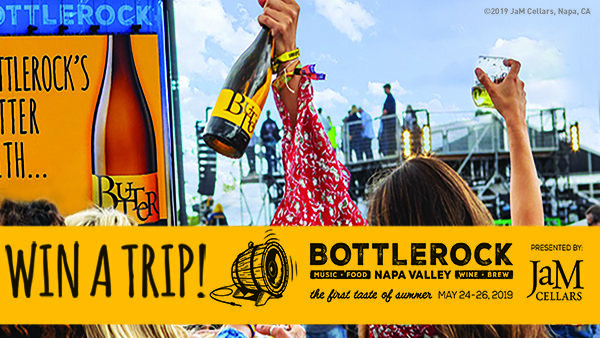 Win a Trip to BottleRock Napa Valley! 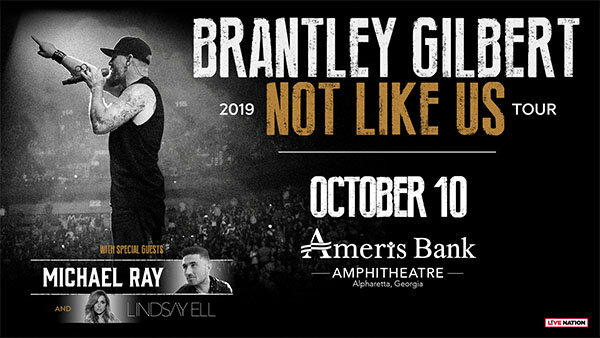 Win Tickets To Brantley Gilbert! 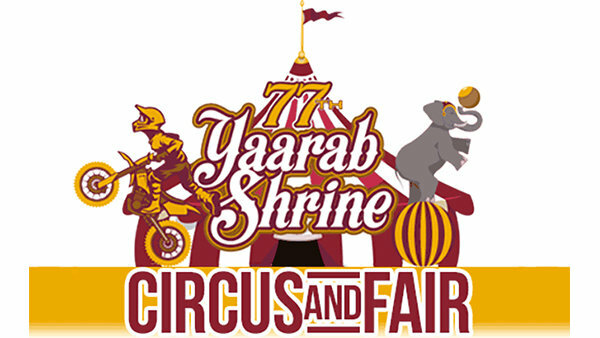 Win Tickets to Yaarab's 77th Annual Shrine Circus! 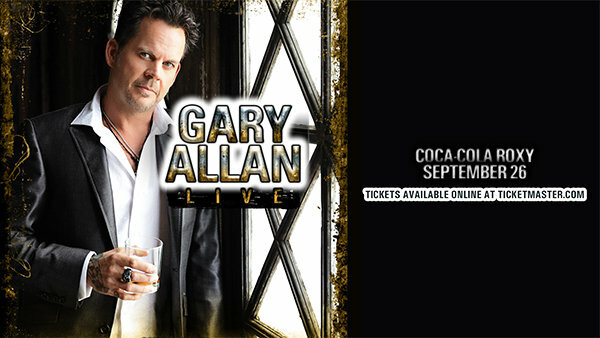 Win Tickets To Gary Allan! 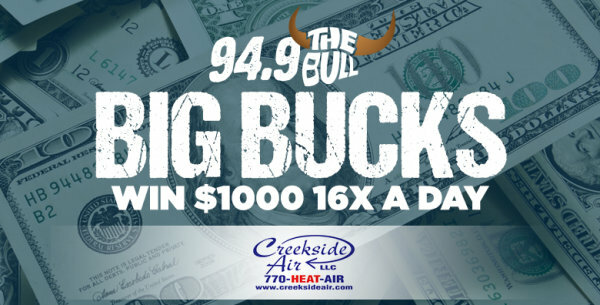 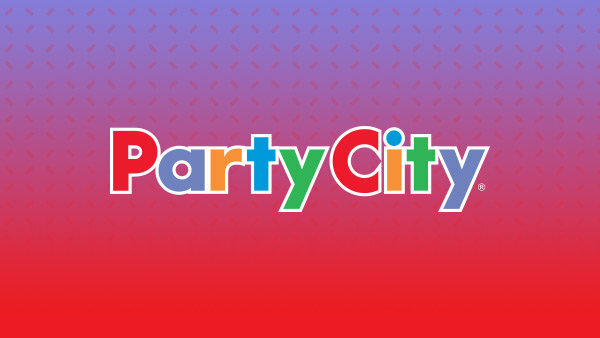 Win $1000 in Big Bucks Every Hour! 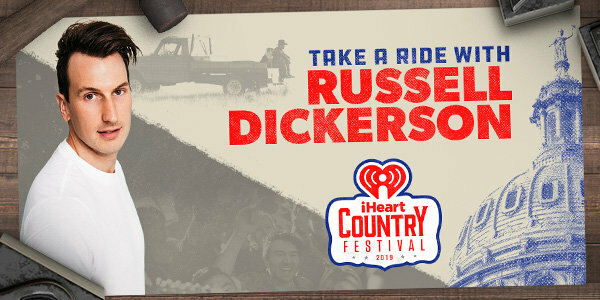 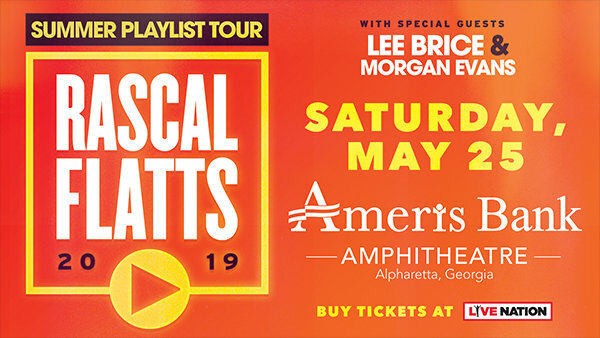 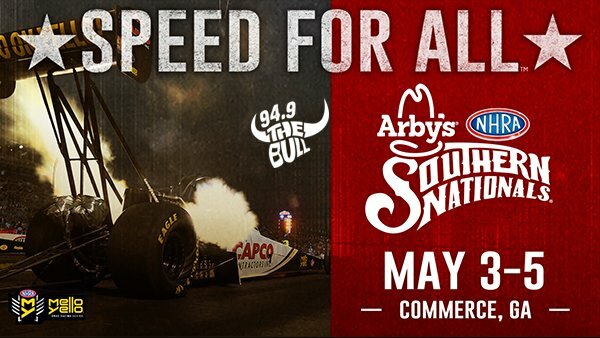 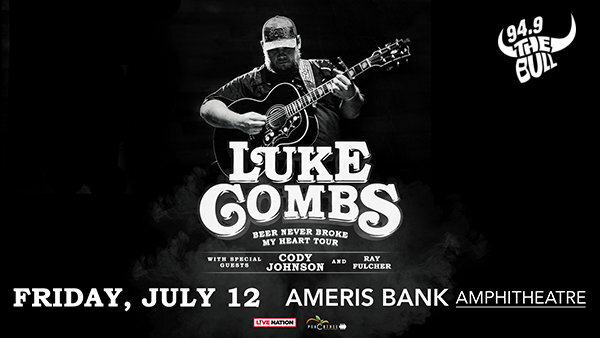 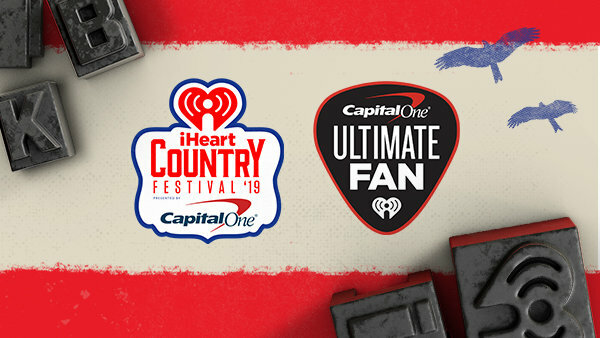 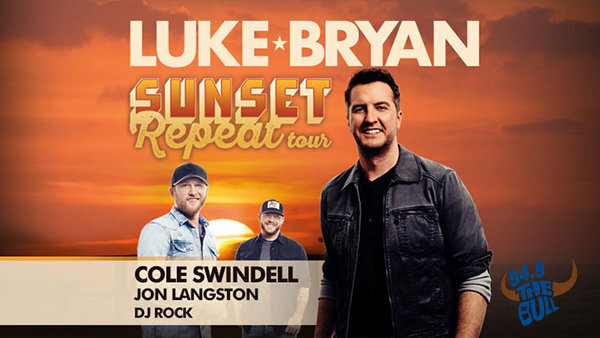 Win Tickets to Luke Bryan! 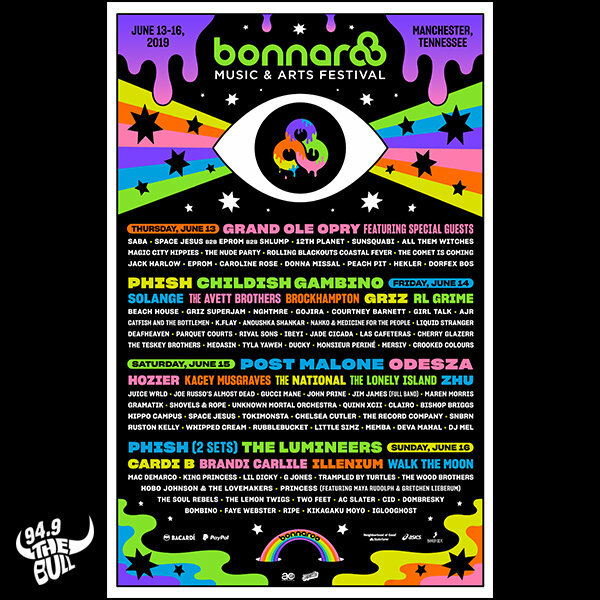 Enter to Win Bonnaroo Wristbands! 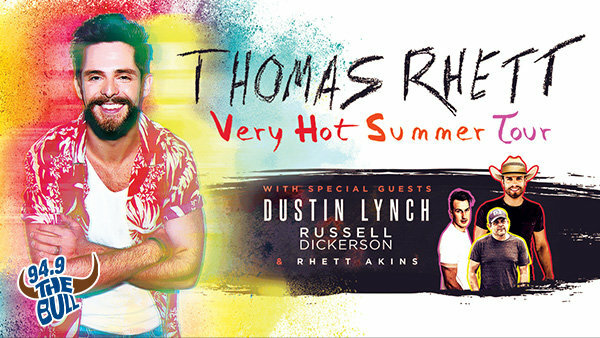 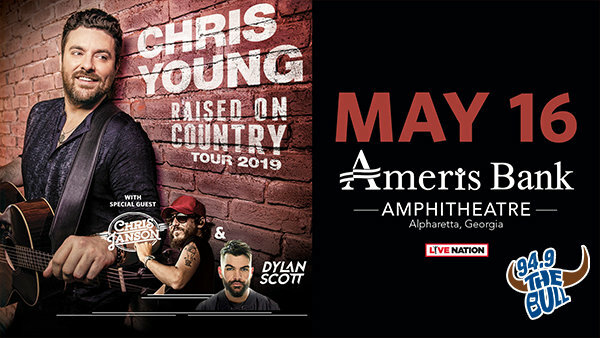 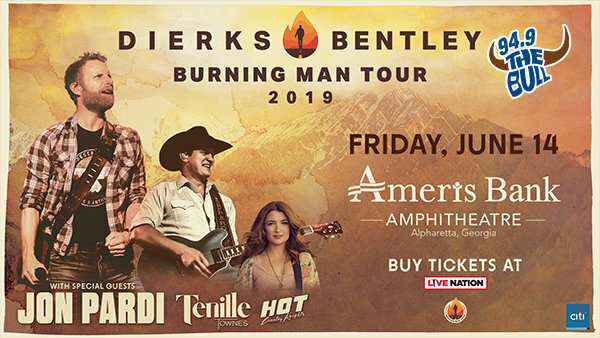 Win Tickets + A Meet & Greet With Chris Young! 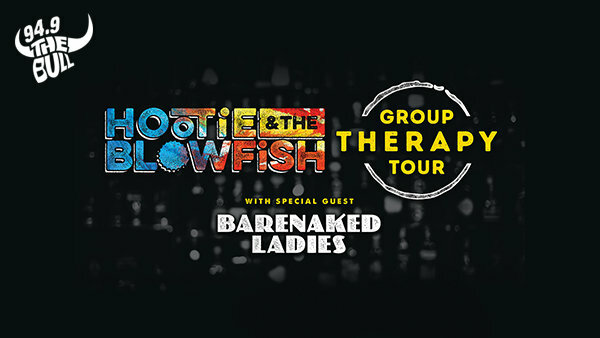 Win Hootie & The Blowfish Tickets! 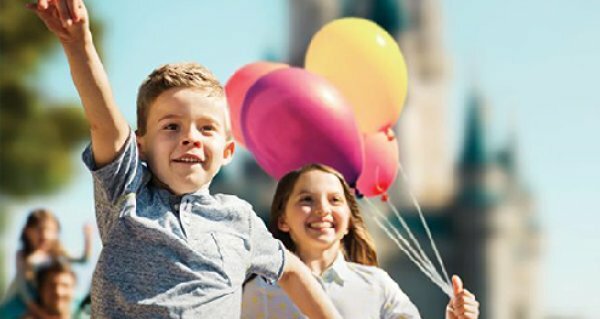 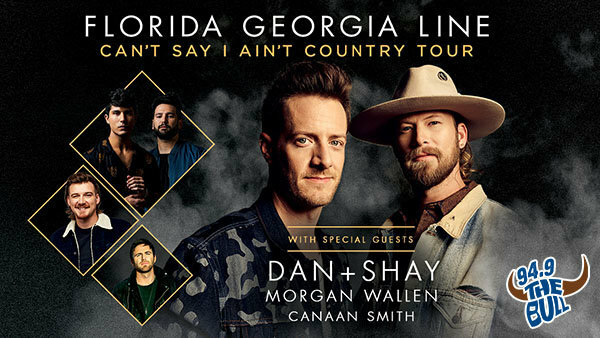 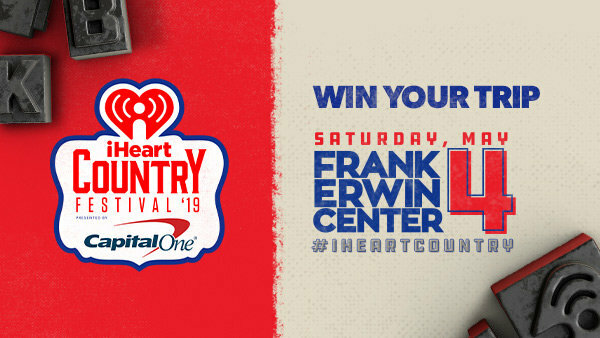 Enter To Win Florida Georgia Line Tickets!